PHOTOS: RHONY's Luann and Bethenny Show Off Bikini Bodies In Miami! PHOTOS: LuAnn de Lesseps and Bethenny Frankel Show Off Their Bikini Bodies As RHONY Cast Vacations In Miami! The Real Housewives of New York City cast has traveled south for the winter. 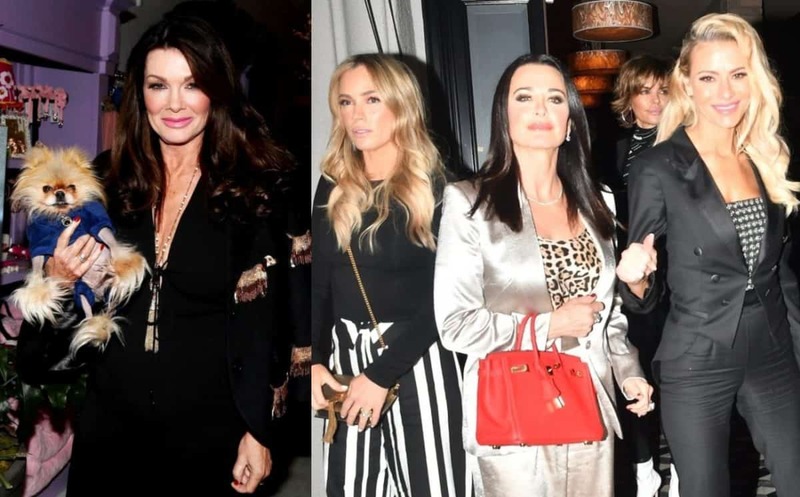 After filming scenes for the upcoming 11th season around Manhattan for the past several months, the women of the show, including Ramona Singer, Bethenny Frankel, LuAnn de Lesseps, Sonja Morgan, Dorinda Medley, Tinsley Mortimer, and Barbara Kavovit, are enjoying the sunny weather in Miami. Before hitting the town to take in the ongoing events of Art Basel, LuAnn, 53, showed off her bikini body as some of her co-stars sported stylish coverups on Tuesday, December 4. Bethenny, 48, was photographed in her halter top bikini, taking a stroll with castmate Ramona, 62, who donned a white cover-up. At one point during their outing, the entire cast of The Real Housewives of New York City was seen gathering around Sonja, who appeared to be upset. 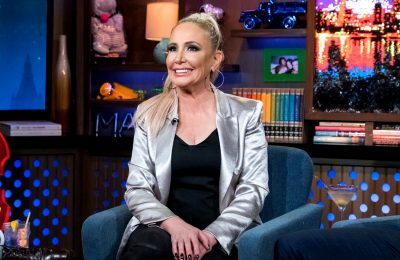 As readers can see in the photo below, Sonja sat by the pool with Ramona grasping her hand as Bethenny sat to her right, listening to the thoughts of Dorinda. 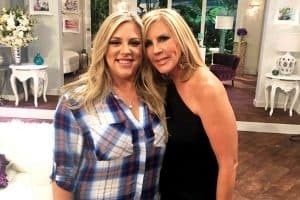 Following Carole Radziwill’s exit from the series in July, Bravo TV reportedly hired former guest star Barbara Kavovit to fill her shoes. Since then, Kavovit has turned up at a number of events with her co-stars, including the launch of Bethenny’s Skinnygirl jeans in September. 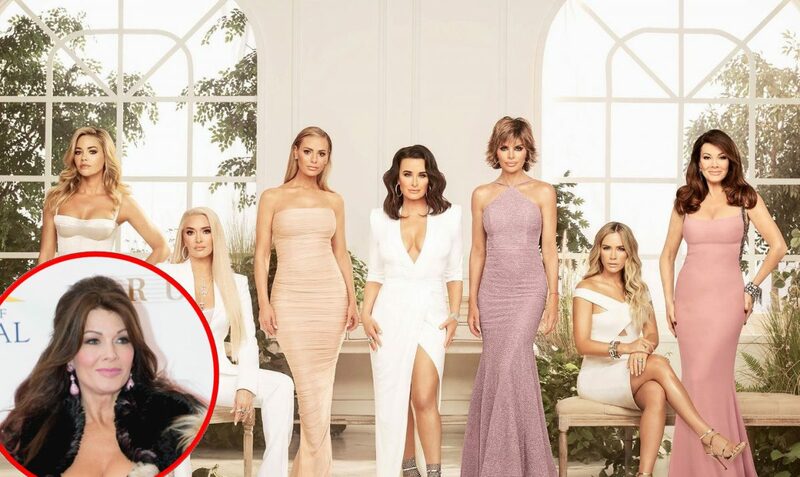 Jill Zarin has also reportedly joined the show for season 11 in a part-time role after previously starring in a full-time role for the series’ first four seasons. The Real Housewives of New York City season 11 will air sometime next year on Bravo TV.